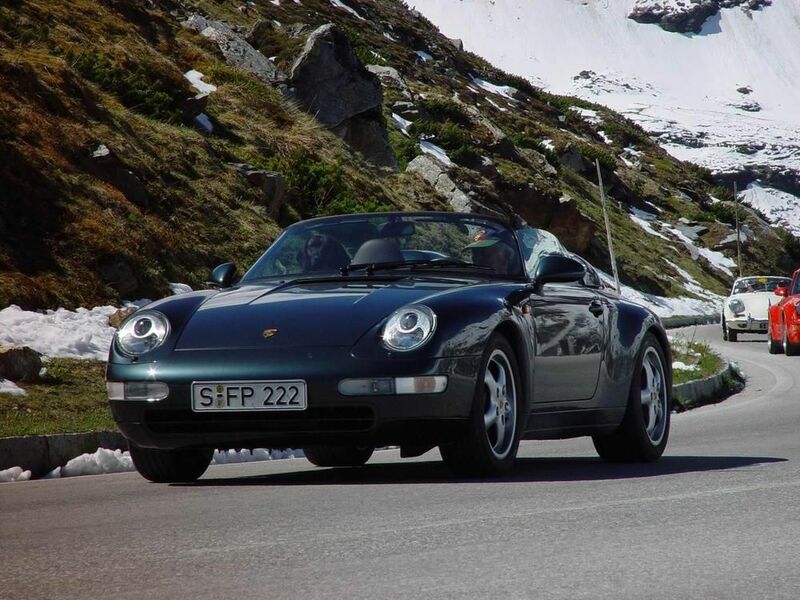 9m93 Speedster S #4 from 8000 mile RHD 993 Convertible. What colour? Slate gray on dark red or black. We met today on color schemes... decided on Slate Grey and a bourdeaux/black interior. Hold on. 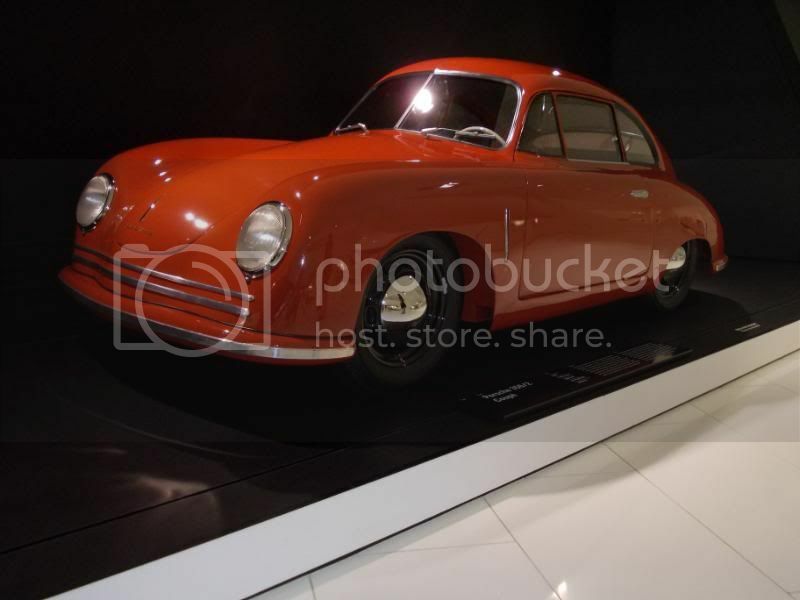 If Red in Slate Grey is AMGfan's idea I'm definitely not going to steal it. Come on lads, you have to try harder than this. Maybe what's happening is that someone suggests a color and it takes a few weeks before the acceptance dribbles back into our psyche, then all of a sudden it is the most popular color in the World because we've forgotten what context we read about it but now our subconscious is telling us it is the best? You all know Ninemeister; so since when did we ever do anything conventionally? I should not have to say to you guys that we need to rearrange these words into a well known phrase: Box. Outside. Think. The. Of. Please have fun with this, you never know what we might conjure up between us. White. Can't do it Carrara White because of Arpad's but I'm liking the retro 72RS theme with red (or blue) on GP White. Grey. 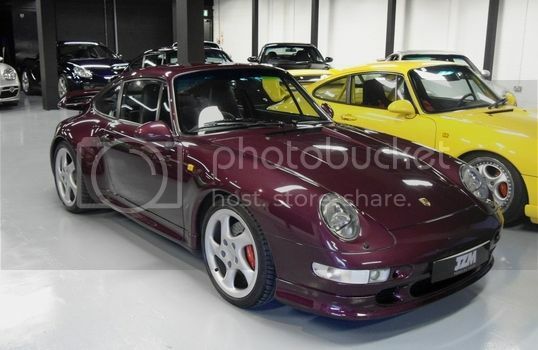 Yes, seeing that especially with an accent colour like the 997RS. 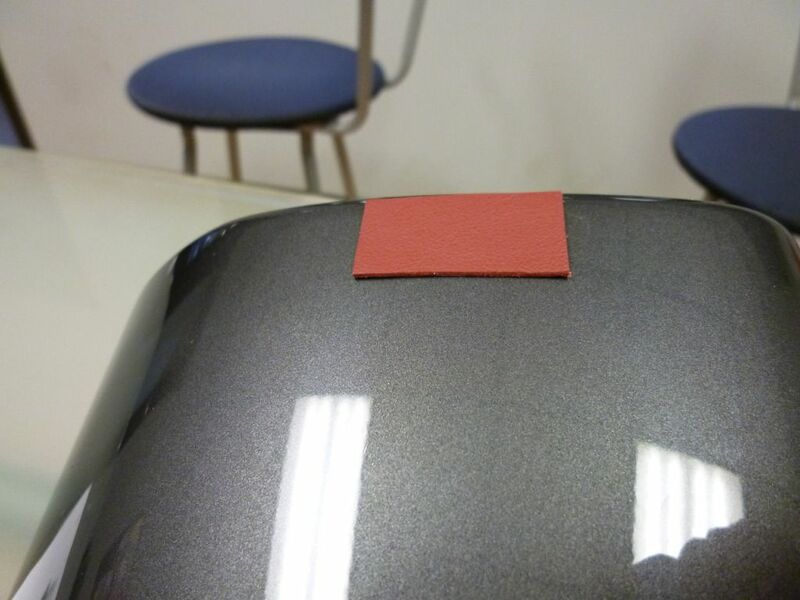 Metallic Slate Grey is out because that's AMGFan's choice for his conversion. Black. Nightmare to keep clean. Let's face it, we can do better although it is classy. Silver. 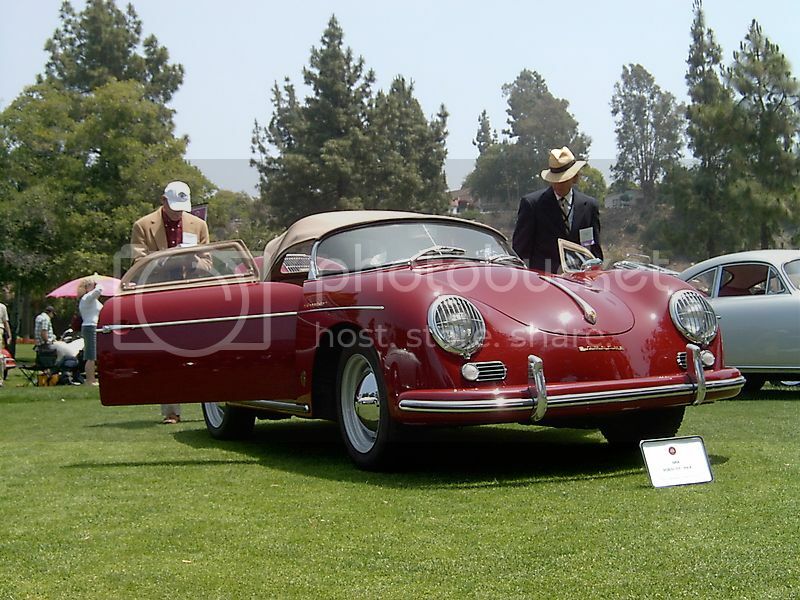 Hints of 550 spyder with red interior? 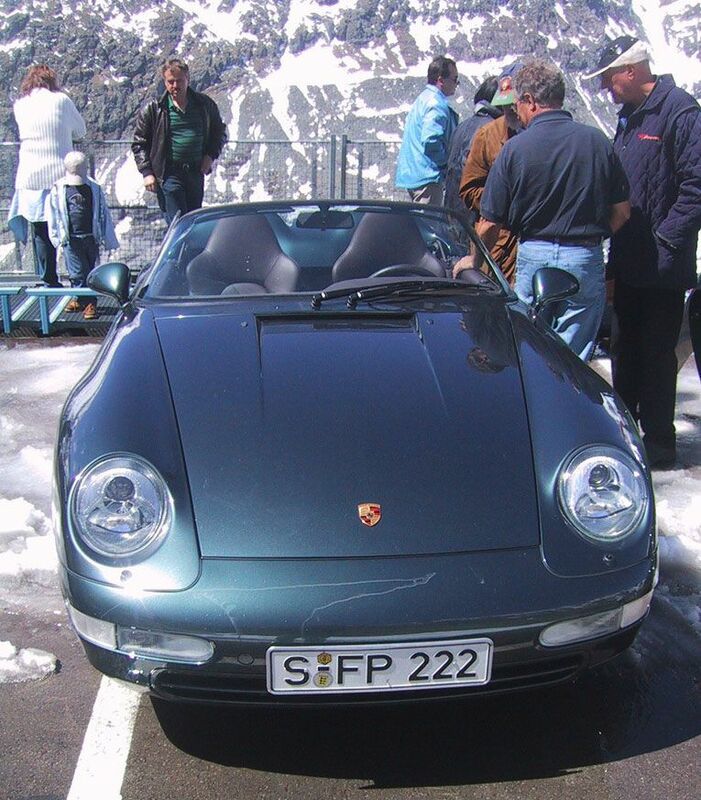 This was the colour of the donor car so would be an easy choice, but really? Just how many silver cars are there on the roads these days? Orange. 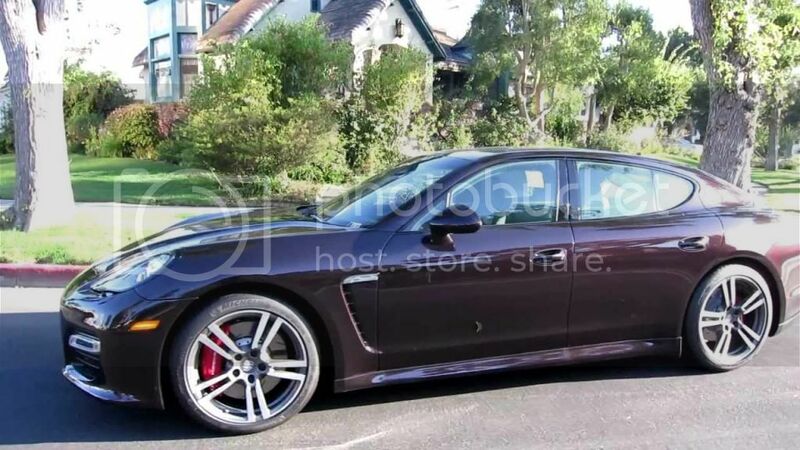 Blood has been ear-marked for the new 9m93GT2 so that's out, maybe Continental? Yellow. Ain't gonna miss it. My fave colour on an RS (wonder why) - but this is not an RS. Blue. Maritime blue is an excellent Speedster colour but we've just built a 9m93RS in Maritime. Marc also hates pastel colours, so that probably eliminates Mint Green and Riviera even though I really like them. 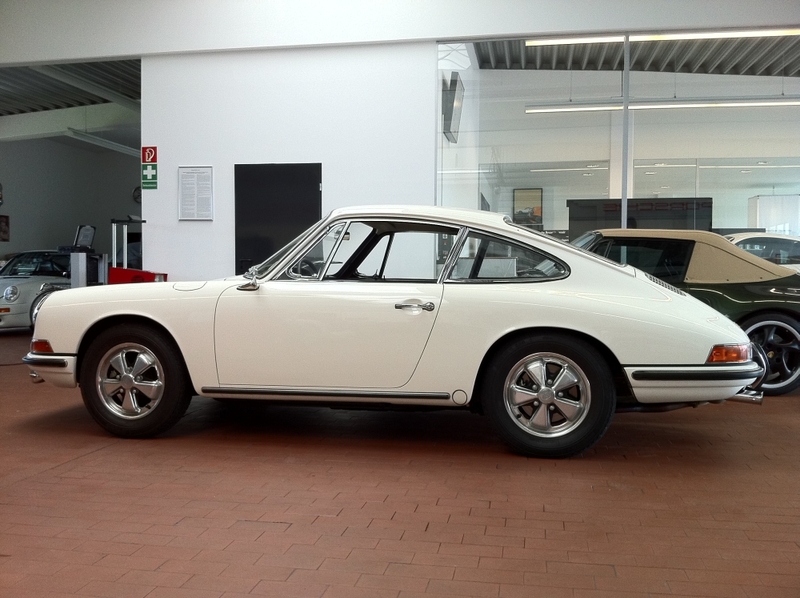 Pastel Blue is a 1971 Porsche colour, same as a car in our shop that is probably as light as we would go. Marc wants Blue Turquoise, I don't as the green in it does not photograph very easily. Purples. Cadbury's purple would look stunning, but who wants a purple car? (Sale before/after completion is likely). Vesuvius would look great but not innovative enough on a 9m car. What's coming out of this for me is a retro colour theme from a 27RS. Chartreuse, now there's an idea. Keep 'em coming, I think we're gonna get somewhere soon. 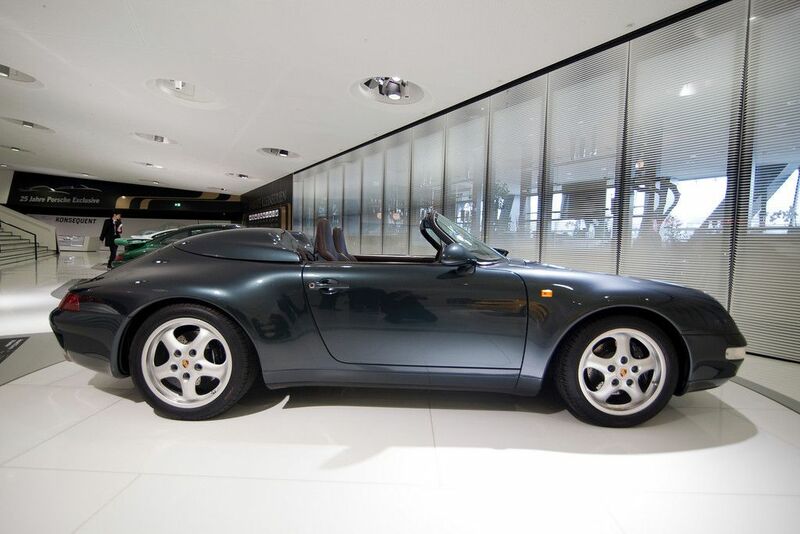 I loved my Targa 4S grey: Atlas Grey with pearl effect. As for interior: Black with Red deviant stitching. Whilst I admit we love the Blue/Titanium theme on Graham's #1 9m93 Speedster S we simply can't do another one as it would definitely steal his thunder, so where is the fun in that? That said, we've already got the hardback seats for colour coding and no doubt it will end up on a custom set of KW's, however IF the car stays around with us beyond completion we may be in a position to slot in one of our new special project engines for evaluation and testing. Let's see, eh? Thanks for the suggestions, keep them coming. 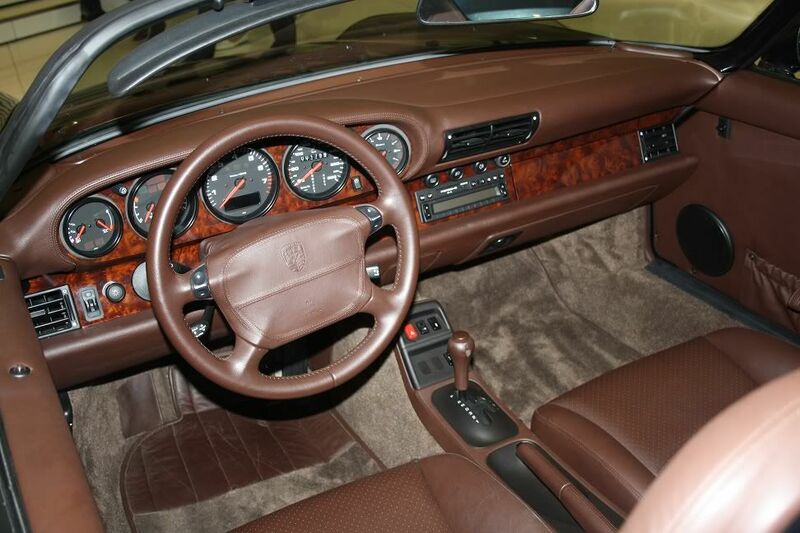 ....chestnut brown / tan as found on Steve McQueen's beautiful Lusso! 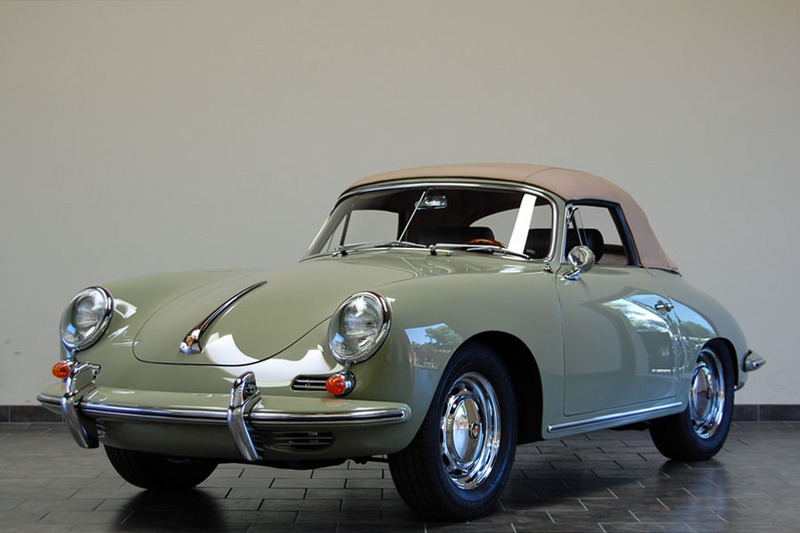 Not an expert on all the historic Porsche colors, but is there a choice that's between slate grey, and a darkish blue or maybe a hint of subtle dark green? For my money, it would be the blood orange. Whoever the GT2 guy is, he will really have something! And it speaks volumes that you protect your customers like this. 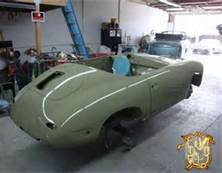 How about some kind of 356 inspired two tone paint job. Something nice and contrasty...like a bright blue body with some a yellow nose and strips down the headlights. Or the three strips like on the 74(?) Carreras. Maybe silver with red strips with a matching silver with red highlights in the interior (red leather though). I'm going to stick by Pearl White. I'd go with a red interior or black with white stitching. 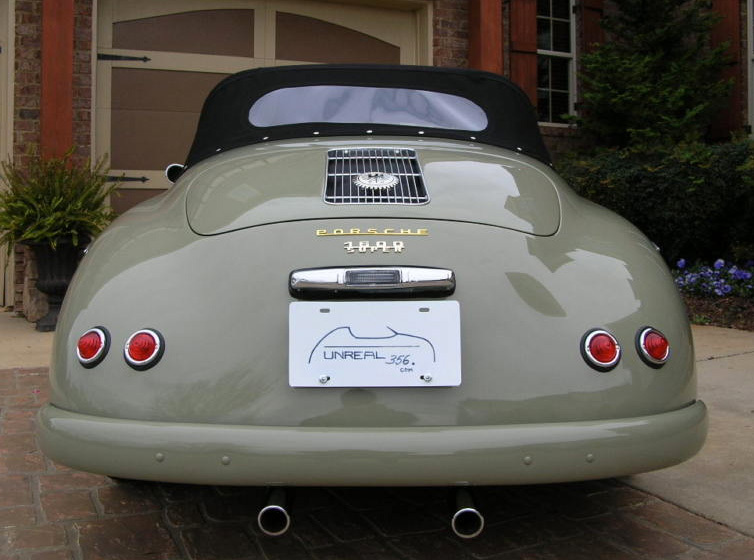 I don't think a bright green would look good on a Speedster. 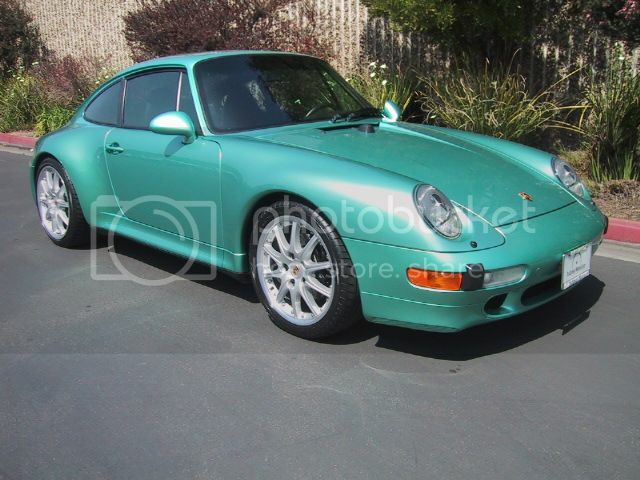 An actual 993 color would be my preference if I were choosing. Always been a fan of the aventurine green & Butzi's chocolate interior (except for the wood) suits the exterior hue perfectly. Continental Orange with dark green(almost charcoal) interior and wheels, like a 90's Ambercrombe & Fitch thing. 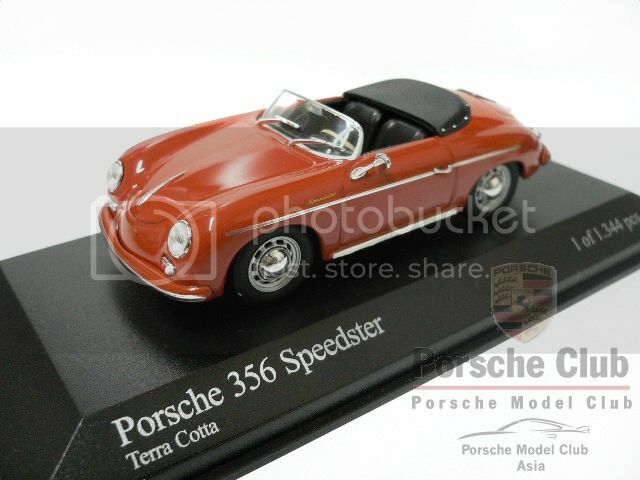 It would be a good look for the speedster vibe. Last edited by Marc W.; 05-17-2013 at 04:59 AM. 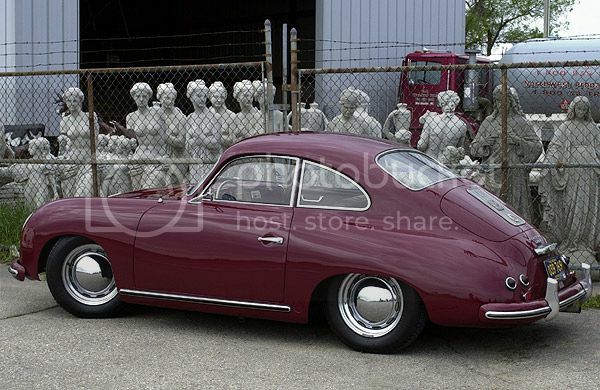 Find More Posts by Marc W.
This is the 1959 color stone gray. 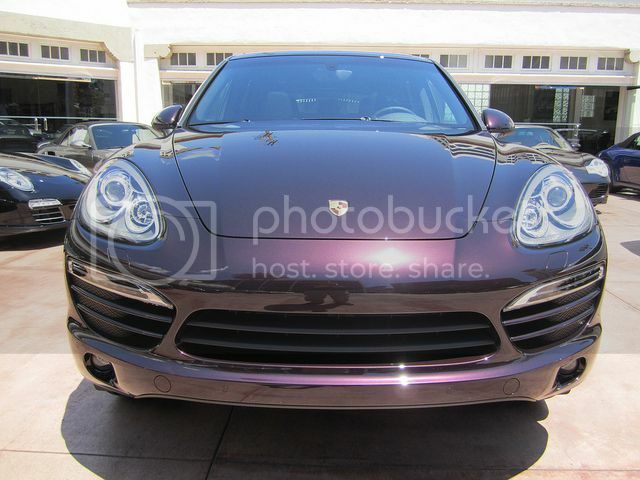 This with either a dark brown espresso, deep dark red or black leather interior! 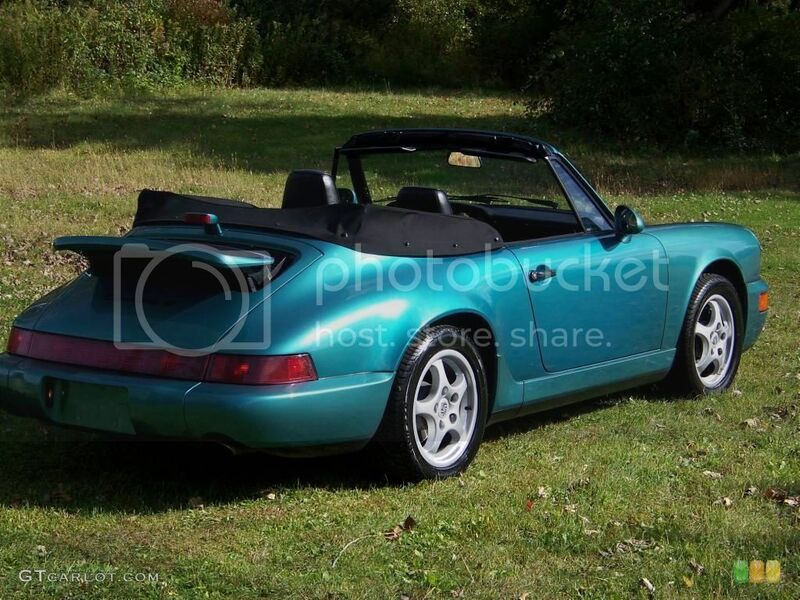 Quick Reply: 9m93 Speedster S #4 from 8000 mile RHD 993 Convertible. What colour?